However, Duggal believes that these are patent abuses of the process of law. “At a time when real criminals go scot free, innocent digital users are being targeted by invoking old antiquated section of law (GPA 135 is from1951 while IPC 188 goes back to 1860) which were never drafted keeping in mind the internet realities. 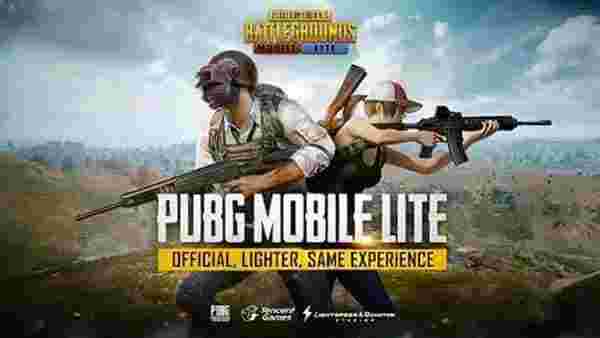 Playing PUBG on mobile doesn’t pose any danger to public order,” he adds.